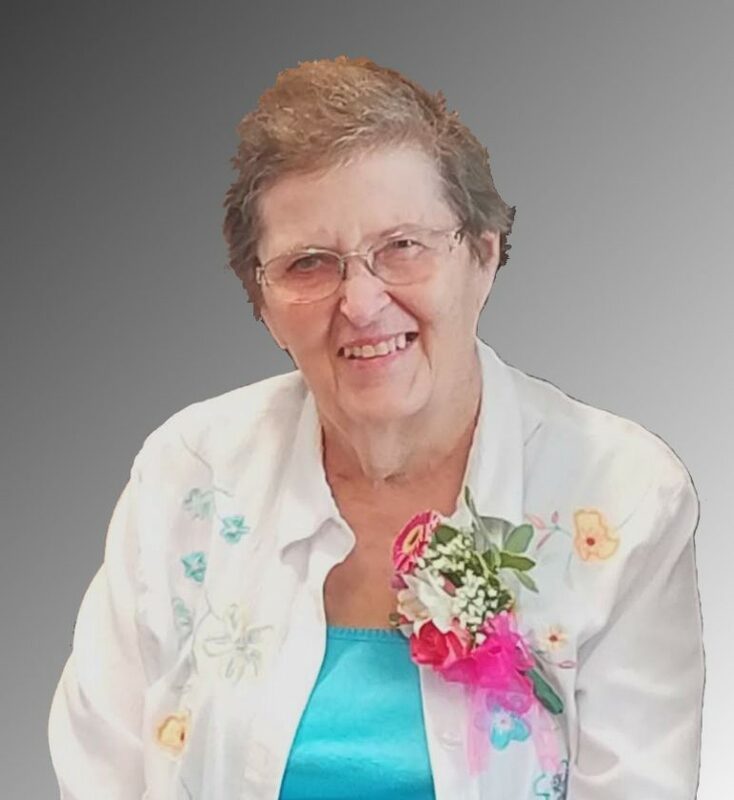 Judith E. Rundall, 77, of Marshalltown, Iowa passed away at the Iowa River Hospice Home on the morning of Friday, March 8, 2019. Funeral Mass will be held at 10:30 a.m. on Wednesday, March 13, at St. Mary Catholic Church in Marshalltown, Iowa. Visitation will be held from 5:00 to 7:00 p.m. on Tuesday, March 12, at the Mitchell Family Funeral Home in Marshalltown. Memorials may be directed to the Iowa River Hospice, Animal Rescue League, or Grimes Farm Conservation Center. For condolences or questions please visit: www.mitchellfh.com. Mitchell Family Funeral Home is caring for Judy and her family. Phone 641-844-1234. Born on September 1, 1941, in Marshalltown, she was the daughter of Norman and O. Jean (Baker) Eige. She was raised in Marshalltown and graduated from Marshalltown High School in 1959. She then furthered her education at the University of Iowa and finished her nursing degree at the Evangelical School of Nursing in Marshalltown. Judy cared for patients as a Registered Nurse for over 35 years. For most of her career she served as R.N. at the Marshalltown Hospital in the psychiatric department until its closure. She then worked at the Iowa Veteran’s Home until her retirement. In 1960, Judy met her future husband, John Rundall, and wrote letters to him every day he was deployed with the Army in Korea. They were united in marriage on January 29, 1966, at St. Mary Catholic Church and after the wedding they drove his Triumph sports car to Chicago for their honeymoon. John and Judy were blessed with six children. She loved spending time with family members and friends. Judy’s compassion and quiet, gentle spirit were evident throughout her nursing career and her relationships with close friends and family. Judy and John lived on North 15th Street for 50 years. In 2017, she moved to Glenwood Place, made new friendships, and called it her home until moving to Iowa River Hospice Home in March 2019. Judy also was a member of T.O.P.S. and St. Mary Catholic Church. She had served as a Cub Scout leader, attended garden club events and volunteered time at the Marshalltown Hospital. Judy also enjoyed painting (including handmade greeting cards), family camping trips to sports car races in Elkhart Lake, Wisconsin, and attending community programs. Left to cherish her memory are her children: Patrick (Lynne) Rundall of Ames, Iowa; Kirk (Roberta) Rundall of Marshalltown, Adam (Marianne) Rundall of Marshalltown, Ryan (Dianne) Rundall of Marshalltown, Phillip (Tami) Rundall of Kalona, Iowa and Erin (Tony) Schuller of Ankeny, Iowa; grandchildren: Sarah, Tessa, Natasha, Tyler, Jessica, Chase, Piper, Zoe, Mallory, Courtney and Audrey; great-grandchildren: Liam, Skyler, Remenyi, Gian, and Sawyer; and brother Dennis (Lois) Eige of Marshalltown.